Our efforts are focused on high-touch financial planning and asset management for the Baby Boomer, the Transitioning Retiree and the Small Business Owner. We will only take on clients with whom we have an interest, and with whom we believe we can build and maintain a sound partnership over time. Our competitive edge must be the fusion of people, knowledge, communication and passion into an experience that is as rewarding emotionally as it is financially. Our personalized services and strategies are customized to your individual financial needs and goals. 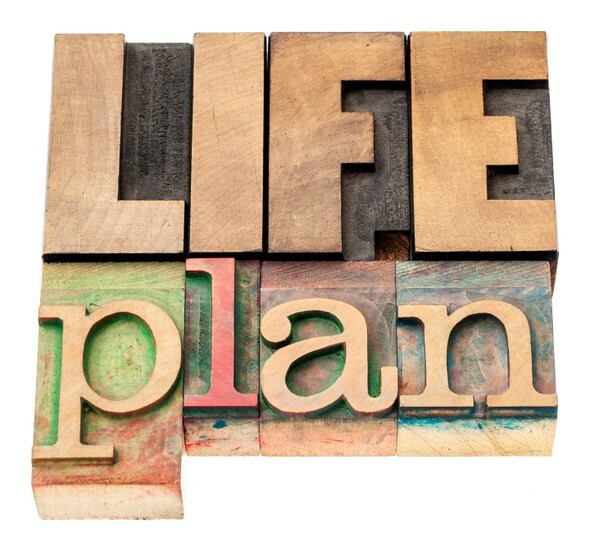 being prepared for what life brings our clients and knowing how they will best financially handle it before it happens. helping our clients take control of adversity and opportunity so they can focus on the experiences ahead, not on the vehicles taking them there. organizing our client's financial well being in a comprehensive matter so they are able to experience the quality of life that their finances should afford.